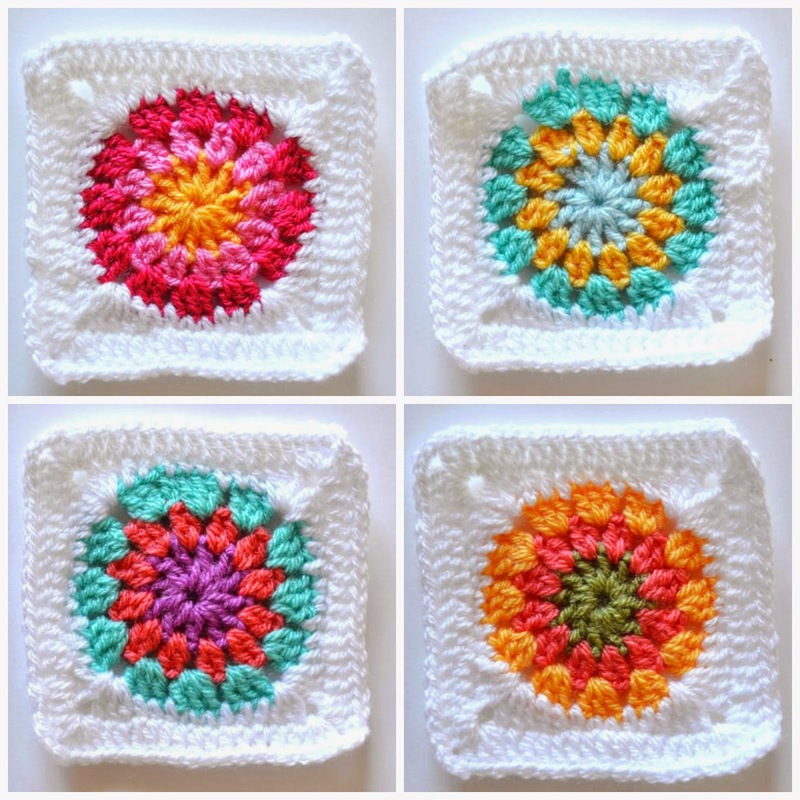 my world of wool: crochet circles, crochet blanket ... very soon! I have pending finish the crochet blanket of circles??? I put the box of crochet circles next to the couch. I will do the crochet edging. And then I will do the crochet cushion. my dear readers and followers! I wish you a great weekend full of beautiful things! 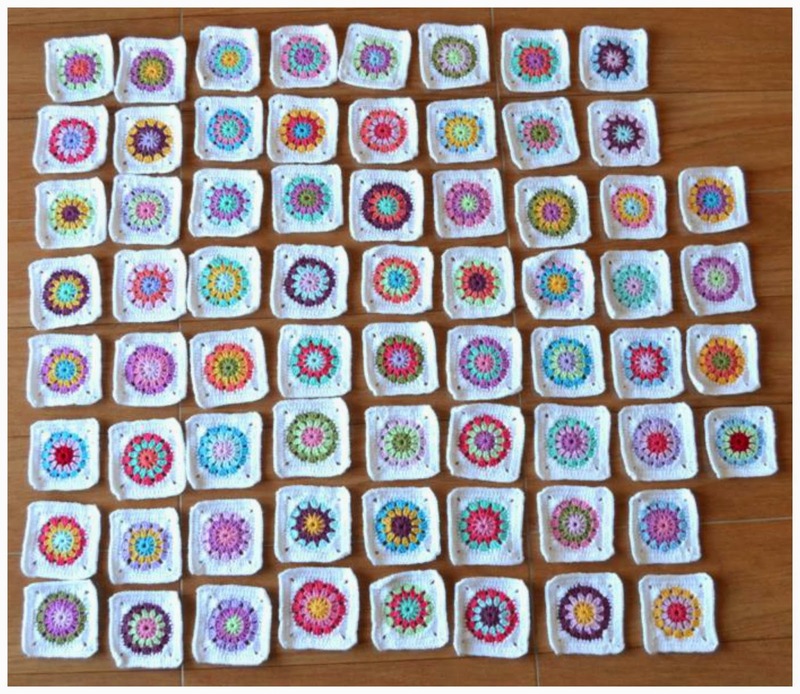 I love the colours of your circles, good luck with finishing the blanket and cushion. The squares look so pretty all lined up. It's looking great! Gorgeous! 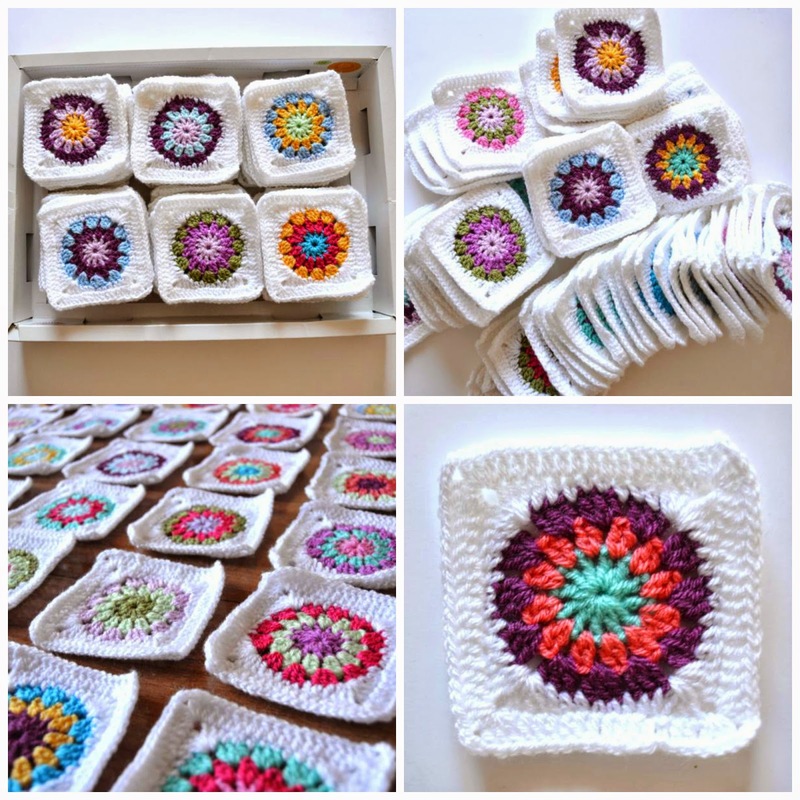 The colours are so beautiful....and your blanket will be too! Guapaaaa uuaaauu quants grannys preciosoooos!!! Jo estic també amb una manta però és eternaaa i no se si estic unint gaire bé les peces... En fi!!!! the squares are so colorful.......i love it. Your color is cheery and so inspirational! Thanks for visiting my blog today... And for leaving me with your input. I listed A punch of color in my shop.